This poem was submitted to Open Link Night at dVerse Poets on Tuesday, June 25, 2013. To see more poems submitted to Open Link Night, please visit the site here. The links will be live at 2 p.m. Central time on Tuesday. Check “Mr. Linky” for this week’s poems. The renewal of spirit--such a wonderful thing! 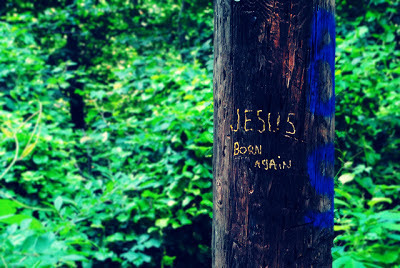 Born again--inspired and renewed. In the words, in the writing, I have found that. Great capture. What Audrey said. :) tightly written. Much sunlight required to grow this big strong tree !